Happy first day of Spring! It snowed in New York today, so hopefully it was more spring-y where you are. 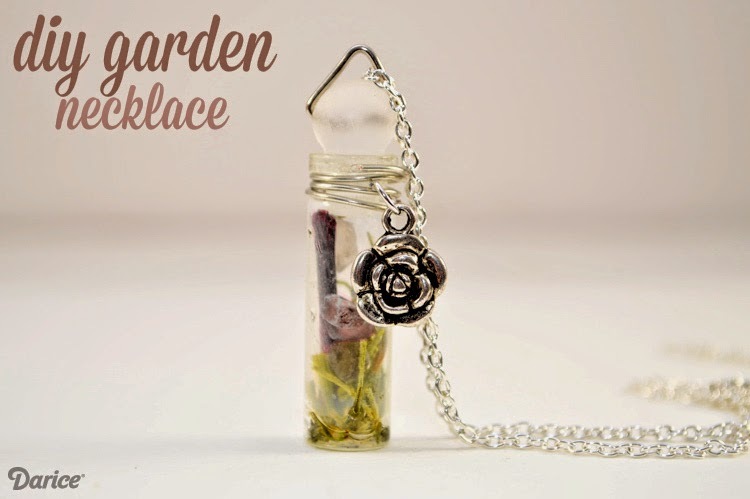 Regardless of the weather, I’ve got a spring-themed Bottled Garden Necklace DIY over at Darice Craft’s blog. It’s like a little portable terrarium, and I’m kind of loving it. Check out the tutorial, right here.